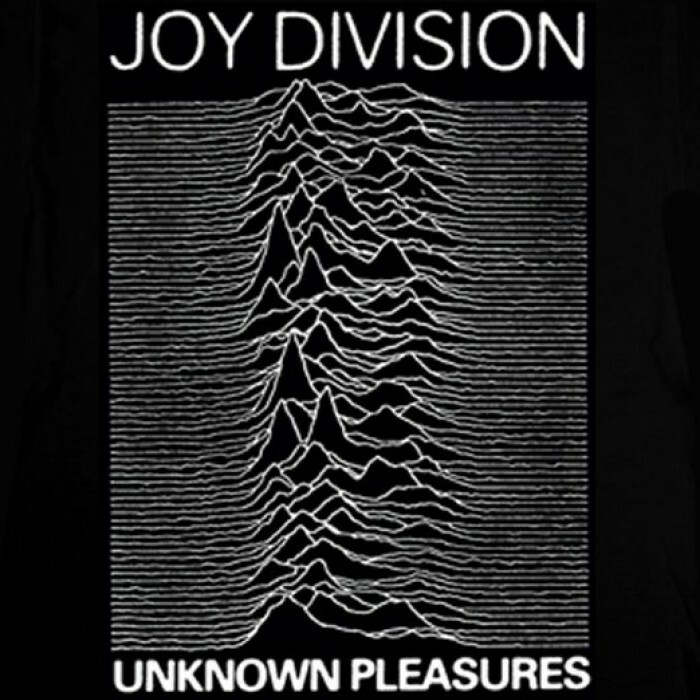 "Joy Division were an English rock band formed in 1976 in Salford, Greater Manchester. 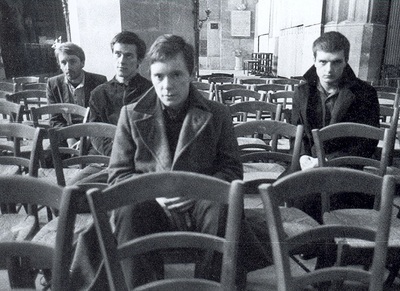 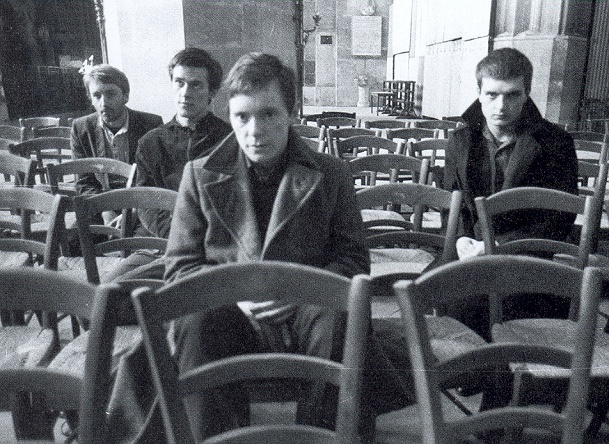 Originally named Warsaw, the band primarily consisted of Ian Curtis (vocals and occasional guitar), Bernard Sumner (guitar and keyboards), Peter Hook (bass guitar and backing vocals) and Stephen Morris (drums and percussion)"
I came to Joy Division very late - 27 years after Ian Curtis' untimely death and after the rise of New Order and their subsequent success. 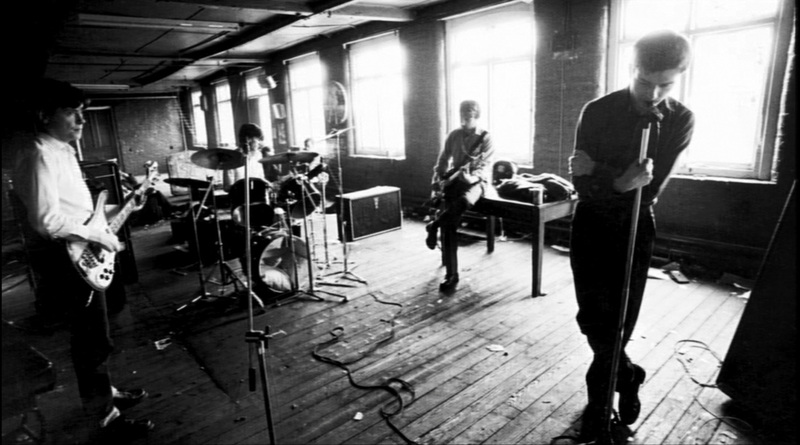 All I had heard and known was the joyous "Love Will Tear Us Apart". 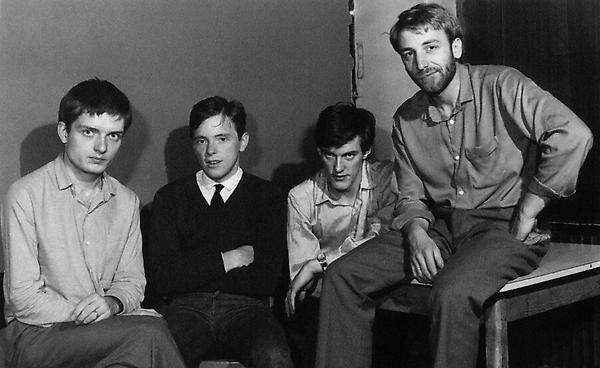 I probably would not be able to do it any better, so there is a good band history on the Joy Division Facebook page. 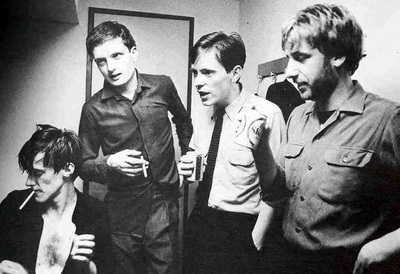 Bono has said that "It would be harder to find a darker place in music than Joy Division. Their name, their lyrics and their singer were as big a black cloud as you could find in the sky." 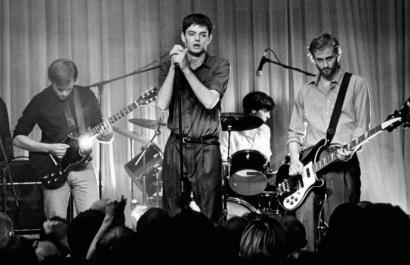 All I can say is that following the publicity for the biographical film "Control", I have looked and discovered what I missed out on all those years ago. 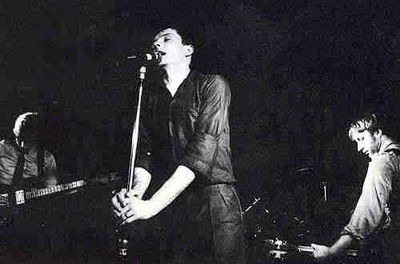 Yes, it is dark but how wonderful the music is. 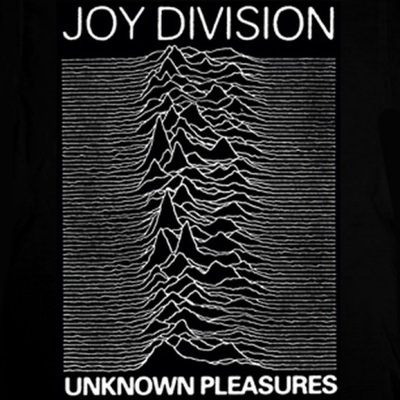 "Transmission", "Atmosphere", "She's Lost Control", "Isolation", "Shadowplay", "Disorder" or of course, "Love Will Tear Us Apart". 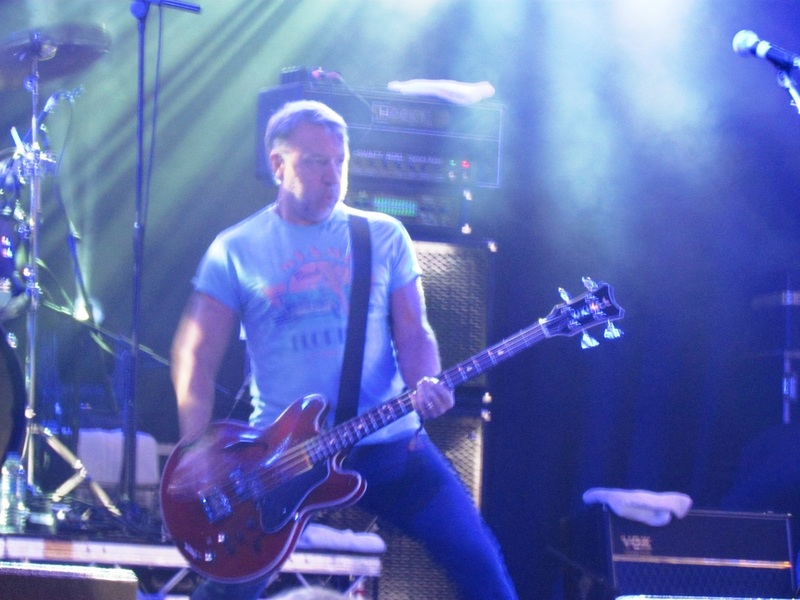 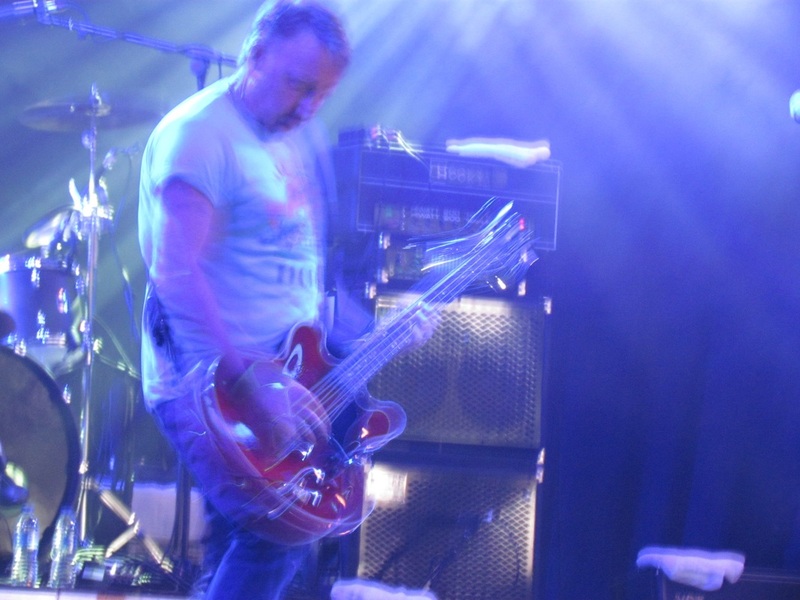 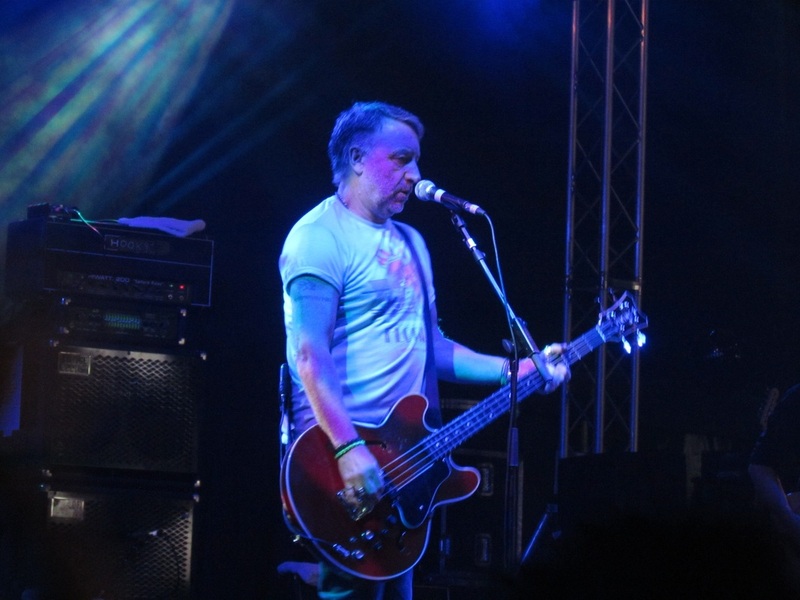 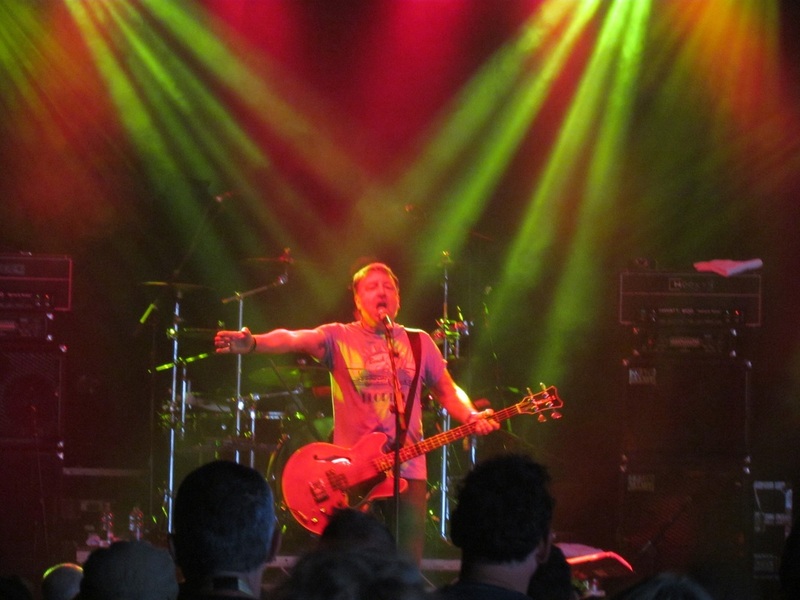 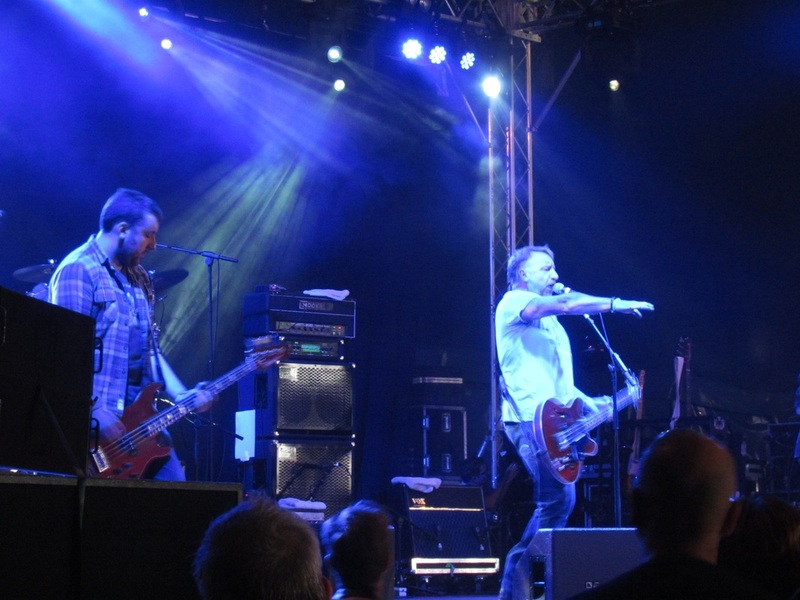 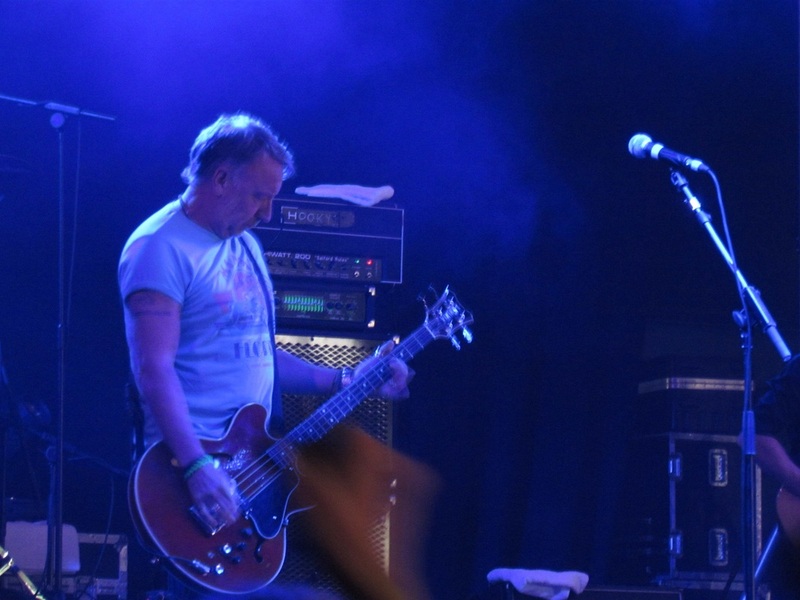 At the Hop Farm Festival in July 2014, I took the opportunity of seeing Peter Hook & The Light. 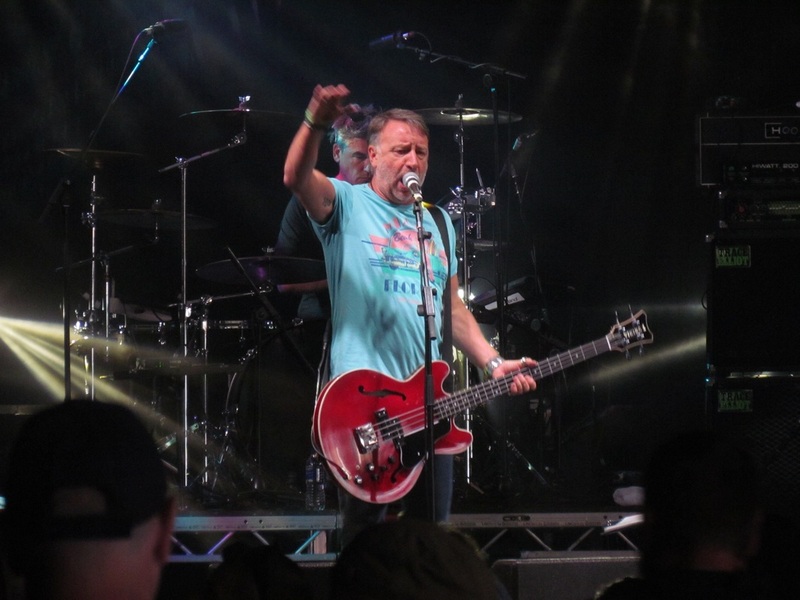 It was possibly the most exciting performance of the weekend and he did not disappoint. Along with new songs, the band played New Order's "Blue Monday" and best of all to my ears, "Transmission" and they finished with "Love Will Tear Us Apart". 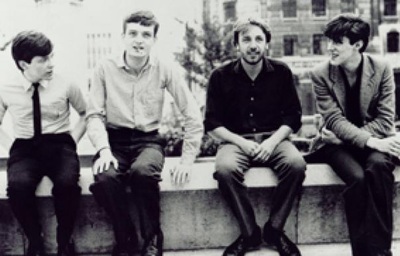 Smiles all round. Fabulous. 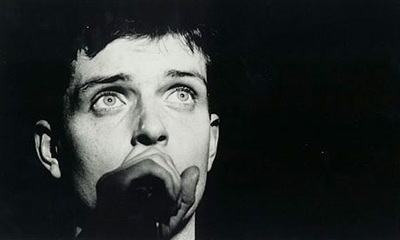 I have no idea from where the stock photos of the artist on this page have come from, and I am not claiming any ownership. Others I have taken them at events or gigs that I have attended. If you would like a credit mentioned or if you want to use any of my own pictures, please contact me.